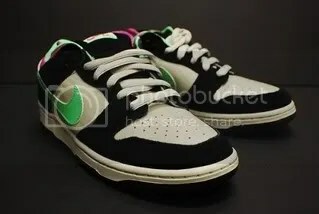 We have just received the May Quickstrikes from Nike SB. 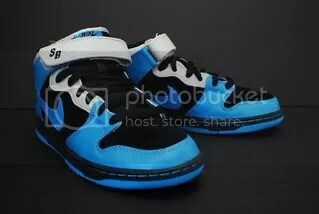 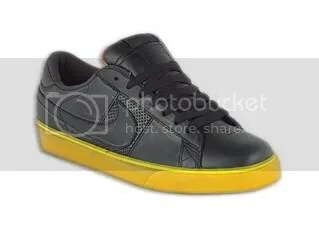 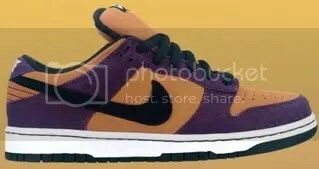 These include the Ms. Pac Man Dunk Low, and two Zoom FC’s. 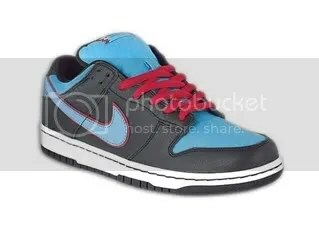 March Nike SB’s in Stock @ A-Front Tuesday 03/03/09 When UPS arrives. 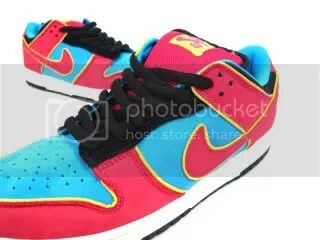 February Nike SBs in stock! 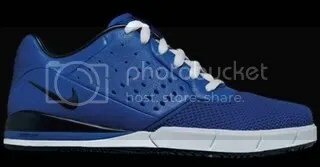 the newest Nike SB Zoom Tre AD sports the same ‘McFly’ colorway as the Hyperdunk debut for a mere fraction of the price. 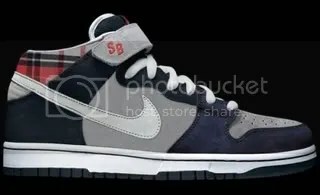 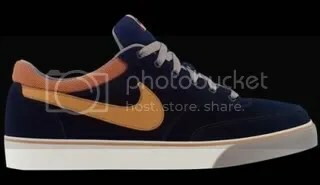 Not to mention it is Nike SBs most technical advanced skate shoe to date. 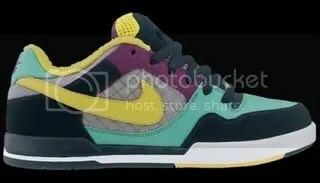 Inspired by the Nike ‘Air Mags’ in Back II The Future’s infamous Hoover Board scene. 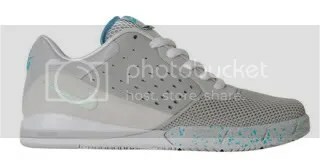 Catch them now before they become a thing of the past. 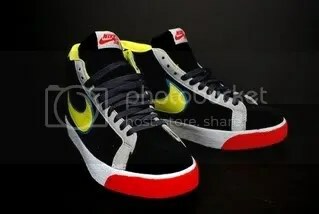 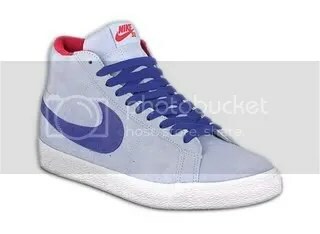 Blazer Highs and Lows, Zoom P-Rod 2s, Dunk Mids and Lows.